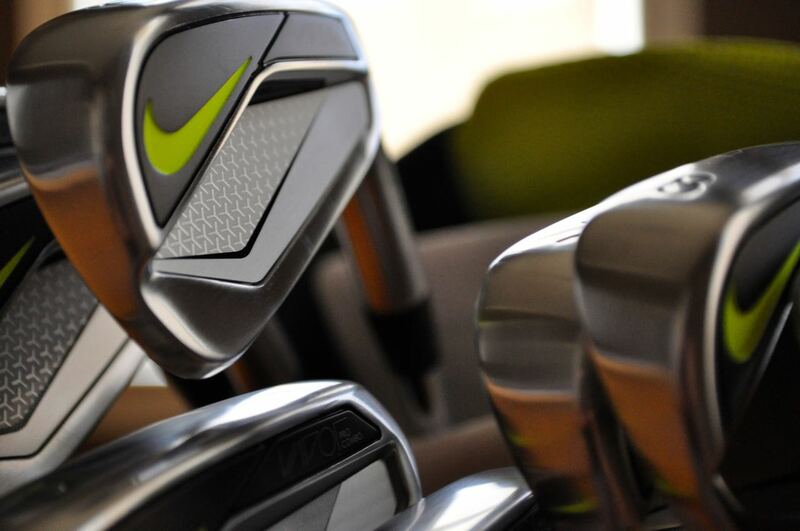 While many of the mainstay golf companies seem to be busy reworking old designs under new marketing facades, Nike seems to be bucking the trend and actually innovating when it comes to their club designs. 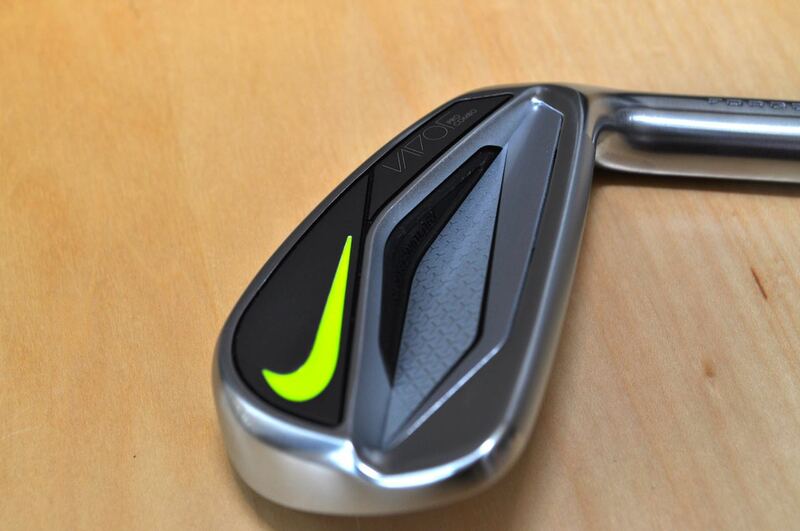 Nike has consistently made more strides in quality than any other mainstream golf company over the past few years. This evolution has finally paid off in the their new Vapor series. To be fair – I thought the same thing last year with the 2014 version of the Nike VR Pro Combos. I played the VR Combos for the majority of the year last year and loved every second of them. Well, the 2015 Vapor Pro Combos have replaced the VRs for me. There’s very little to complain about with the Vapor Pro Combos. I’d personally like to see them go a bit thinner on the top line and loose the neon-green accents, but when it comes to playability and performance – I’m sold. 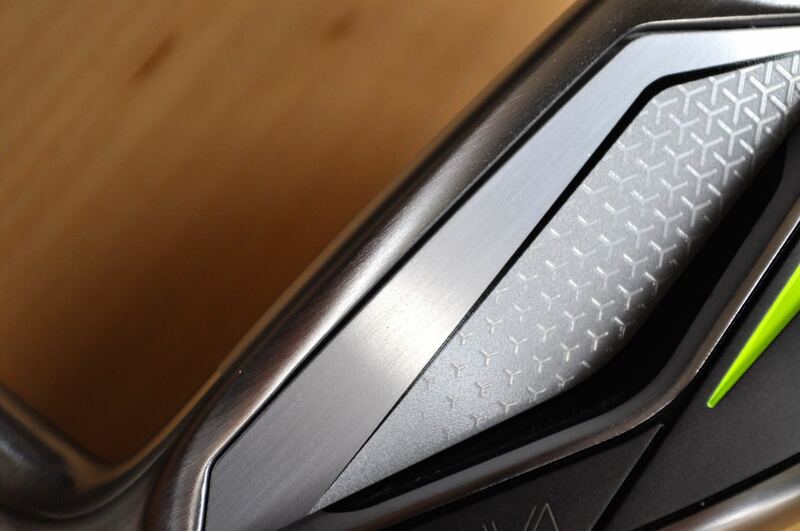 The entire Vapor line appears to be solid and Pro Combo flavor has turned out to be the ultimate “between” set of game improvement and player’s irons. 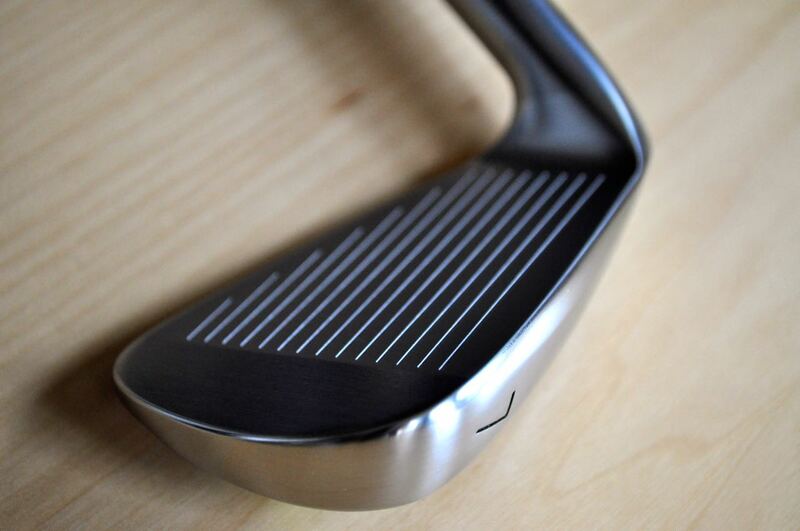 While they’re typically classified as player’s irons, they’re still a long way from blades while keeping many of the desirable aesthetics that I look for in a set of clubs. 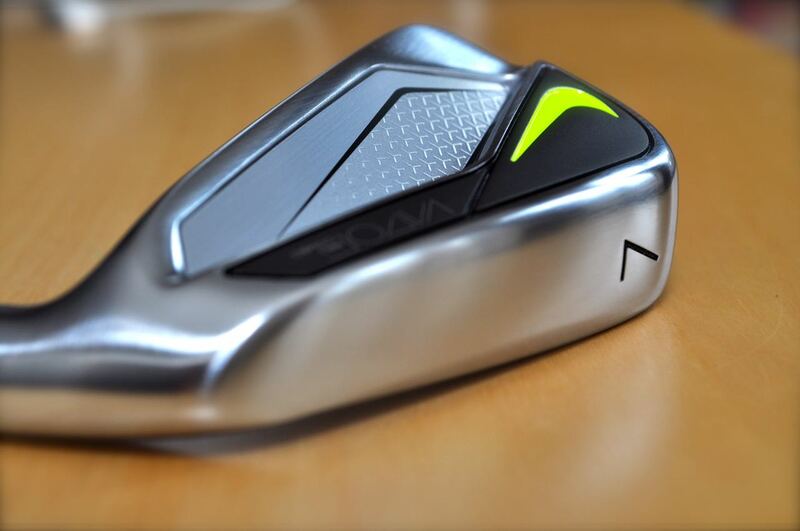 The feel of the clubs is on the heavier side while still being easy to swing and control. The impact feel is more on the “thud” side of the “click” / “thud” continuum – although it’s clearly a nice feel. The acoustics of the club are muted and match the overall feel well. 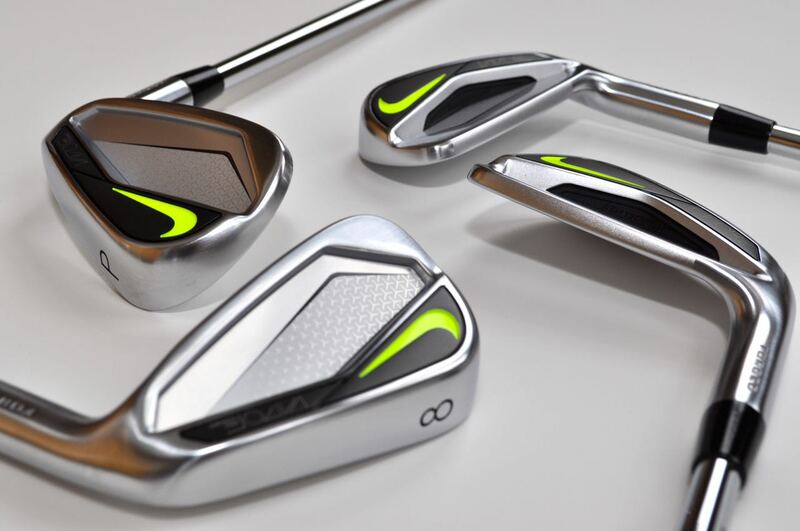 The Nike Vapor Pro Combos contain a RZN cavity for the longer clubs (4 – 7) while dropping the slots for the accuracy clubs (8 – A wedge). 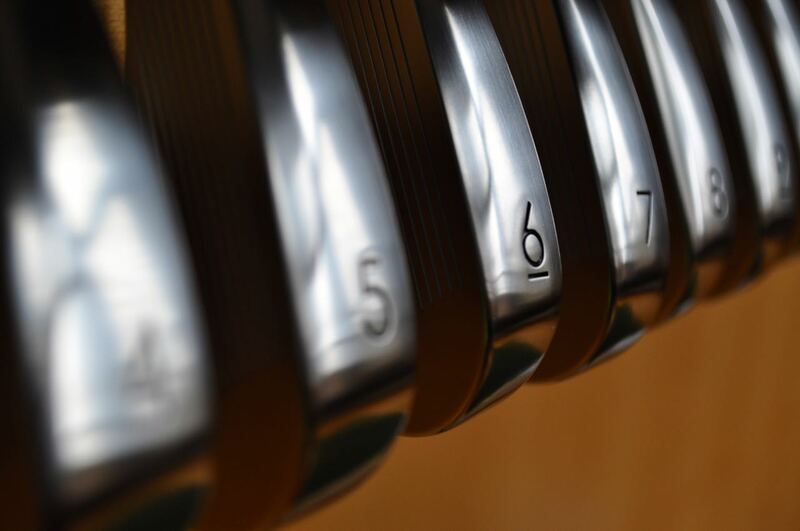 Despite different construction characteristics – the clubs all look and feel similar throughout the entire set. The True Temper DG Pro shafts and Tour Velvet grips are a nice pairing with the VR Pro Combo heads and stand out as great pairing. These clubs are a great choice for anyone looking for new set of clubs to stick in the bag this year. 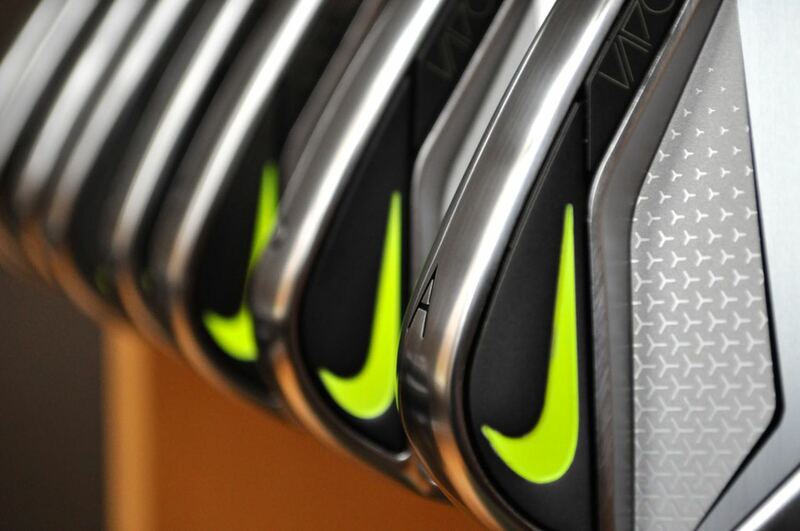 Have you hit the Nike Vapor Pro Combo irons? Leave us a comment and let us know what you thought. Good review. Funny how you mention the neon color in the club. I can’t stand that as well, as a matter of fact, a lot of companies are using color in them and I don’t think it looks good to the eye when you setup to a shot. I hit these at a demo day last week. Incredibly solid feel to them. Almost felt like blades but with a little more forgiveness.